Can I see the price in a different currency? Why has my credit card not been accepted? 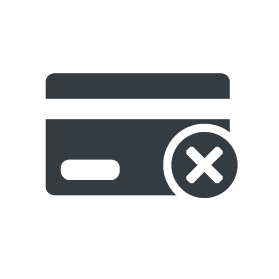 What is the Card Security Code (CCV number)? How many beds can I book? How do I book a dorm room? Do private rooms have their own bathrooms? Do hostels have age restrictions? How can I get in touch with a hostel? Why is my payment card not working? I purchased Payment Protection and need to cancel/amend my booking. What do I need to do?